I shot this newborn session a couple weeks ago for this three-week old little brother. So fun to see families grow! I photographed these 6 week old beauties at their home in Melbourne a couple weeks ago. I don’t know if I’ve ever seen twins this big at 6 weeks! So round and healthy – especially “little” brother, ha! 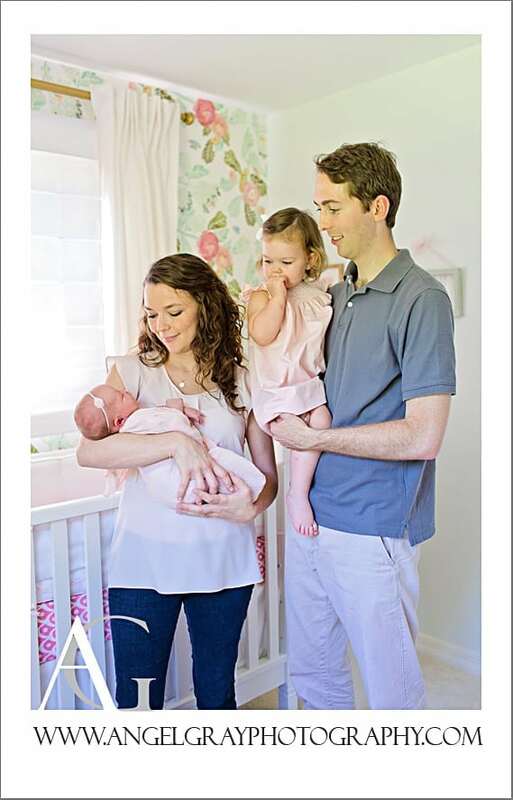 We took a lifestyle approach to this shoot and these babies were just precious! Madelyn was around a week old when we captured her newborn portraits at her home in Merritt Island. Her big sister was such a sweetheart too and so excited about this new little bundle! 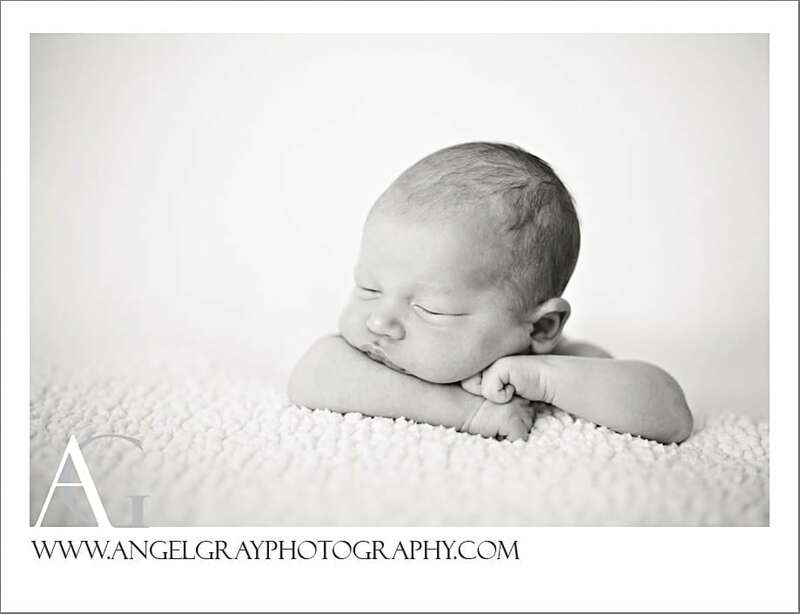 This little guy was a week old for his newborn shoot. 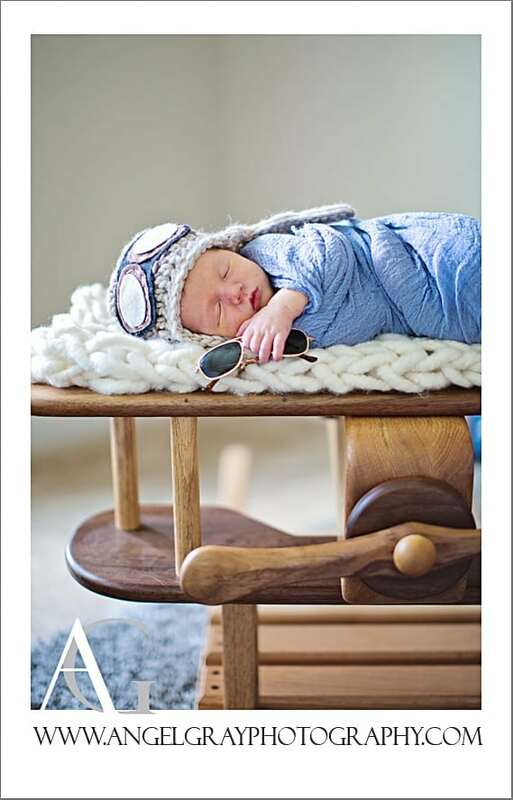 We had some fun dressing him up as a future pilot – just like his dad someday… So cute! 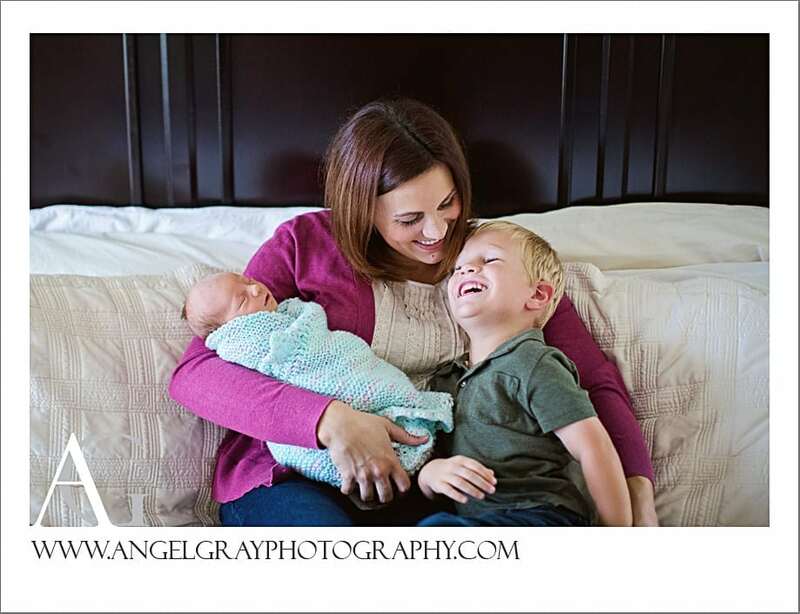 Can’t wait until your next Baby Plan session Jacob – I know you will be soooo big! 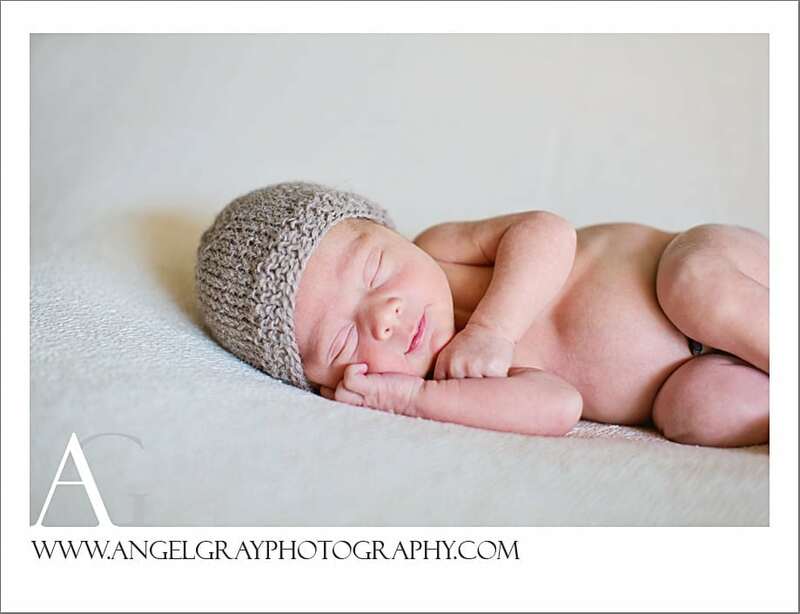 Newborn Photography Melbourne FL | Welcome Annabelle! 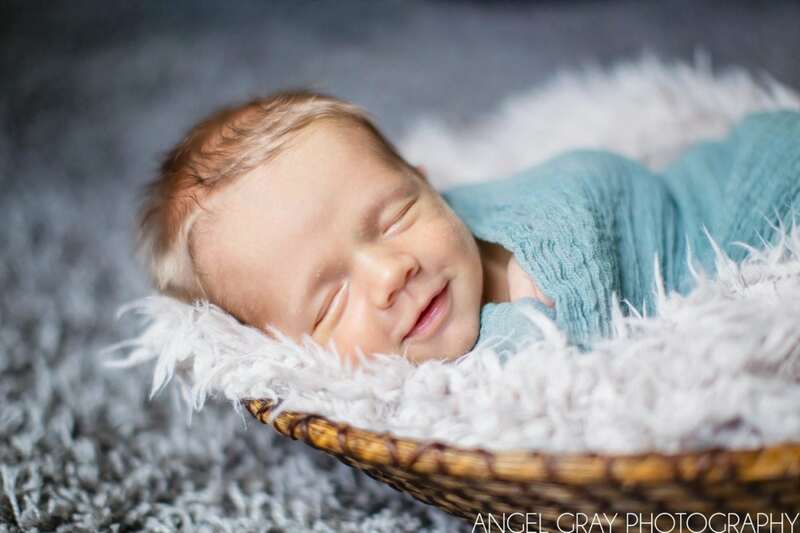 Newborn Photography Satellite Beach | Welcome Caleb! 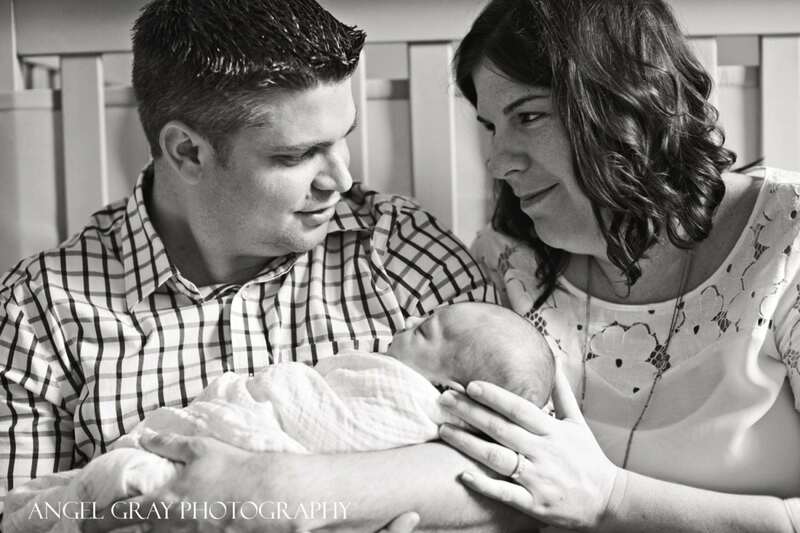 Newborn Photographer Indian Harbour Beach | Welcome baby Lucy! 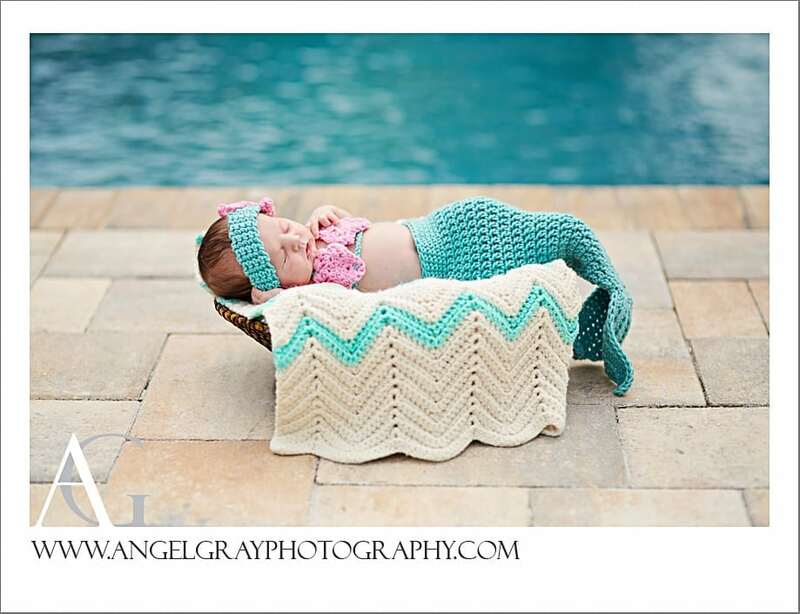 Newborn Photography Satellite Beach FL | Welcome Brianna! Newborn Photographer Merritt Island | Welcome Ava! Newborn Photographer Viera | Baby Girl Portraits!